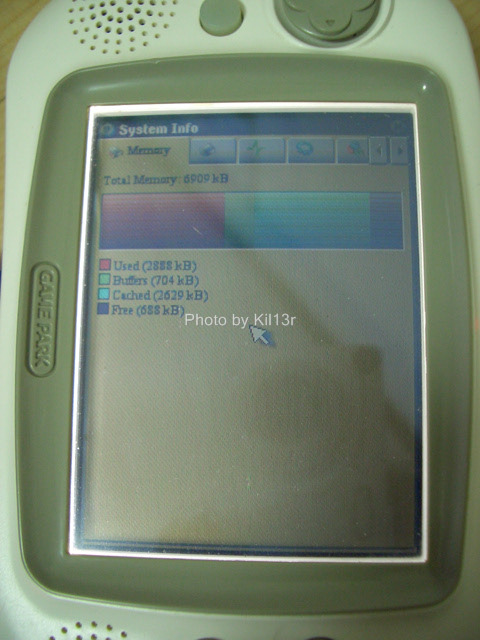 1) Kernel update (recent Kernel 2.4 in GP32LINUX micro2) - I tried Kernel 2.6, but boot failed. View readme.txt file to more infomation. An archive with various internet related tools (ping, telnet, boa, firc) and wifi stuff compatible with gplinux.